Obviously, removing fat tissue reduces the patient’s weight, but only by 2 or 3 kilos at best. When fat is located under the skin (subcutaneous fat), liposuction can easily remove it. On the other hand, fat located under the muscles is called visceral fat, and it is not removable with liposuction, which is why in this case, surgeons recommend exercising to reach a normal weight before any type of procedure can be considered. Note that visceral fat, when in excess, is very harmful to health as it contributes to heart diseases, diabetes and other health issues. 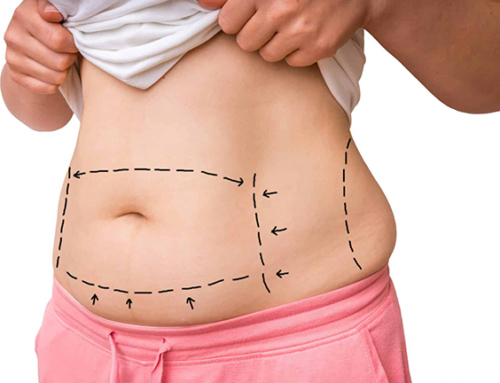 Liposuction cannot be used for weight loss purposes. 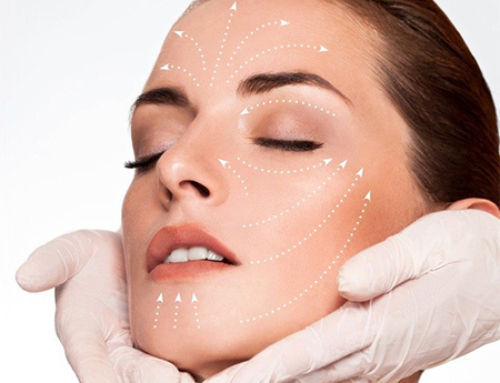 This procedure is designed to treat fat deposits located in areas genetically programmed to retain fat as much as possible, which makes it hard for exercise and healthy nutrition to offer satisfying results. Liposuction is not a viable treatment to fight cellulite. It can remove fat, but doesn’t directly affect the skin or other tissues involved in cellulite. 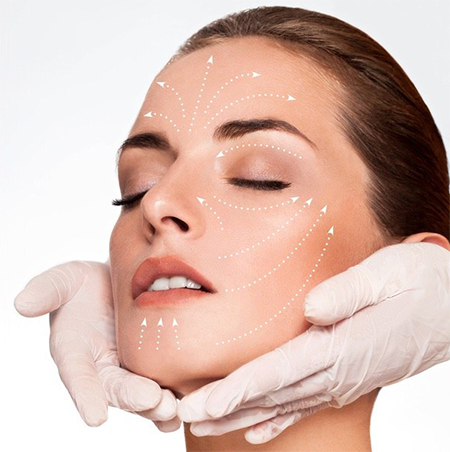 In order to improve the dreaded cellulite appearance of the skin, mesotherapy and carboxytherapy are preferable. Liposuction doesn’t correct skin sagging either. It doesn’t change the skin and can worsen skin sagging in certain cases. 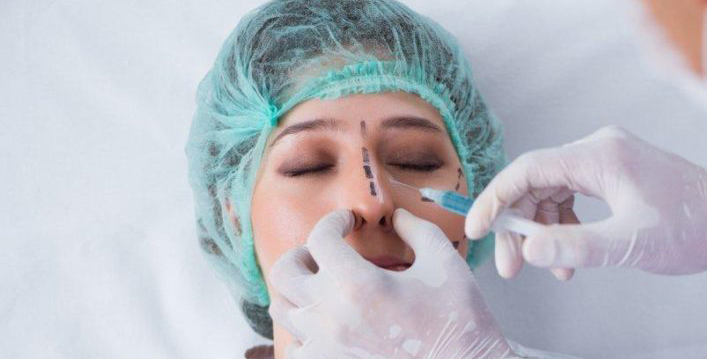 For most patients presenting with excess fat and skin sagging, surgeons recommended combining a skin removal technique with liposuction for better results. 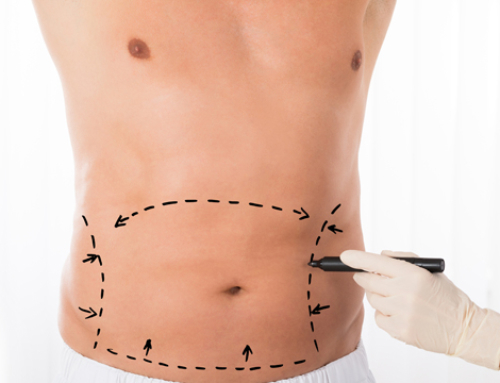 Any adult in good health who passed the necessary medical exams can get liposuction, whatever his gender or age is. 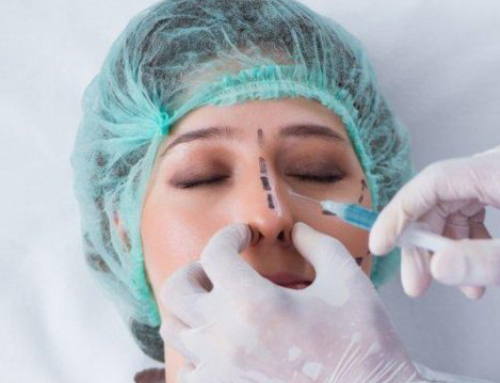 Any surgical procedure included a risk, but liposuction is a proven technique that has become less and less invasive over the years. When performed by an experienced surgeon in optimal conditions and with proper postoperative care, there is no additional risk for older patients. It is also wrong to think that men don’t get liposuction. A lot of men concerned with excess fat in their stomach, breasts and chin decide to take action in the form of liposuction to improve their looks.